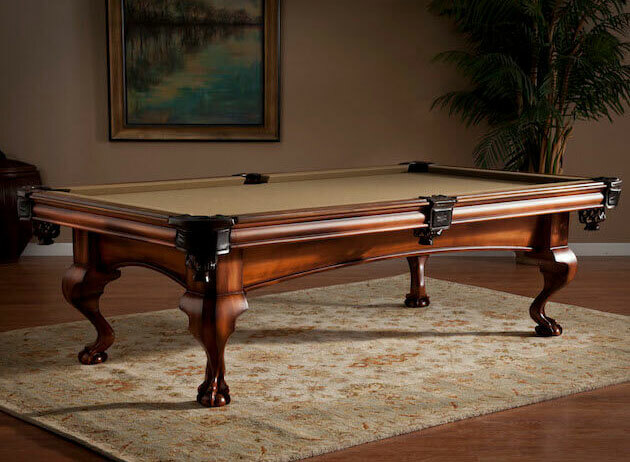 At Combined Pool and Spa, you’ll find plenty of models, styles, colors, and sizes of pool tables to choose from – such as our Ambiance, Sorrento, and Marietta models. 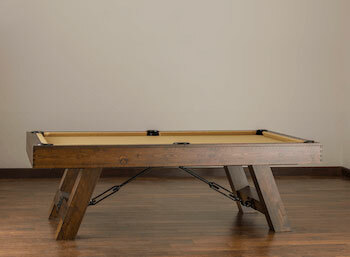 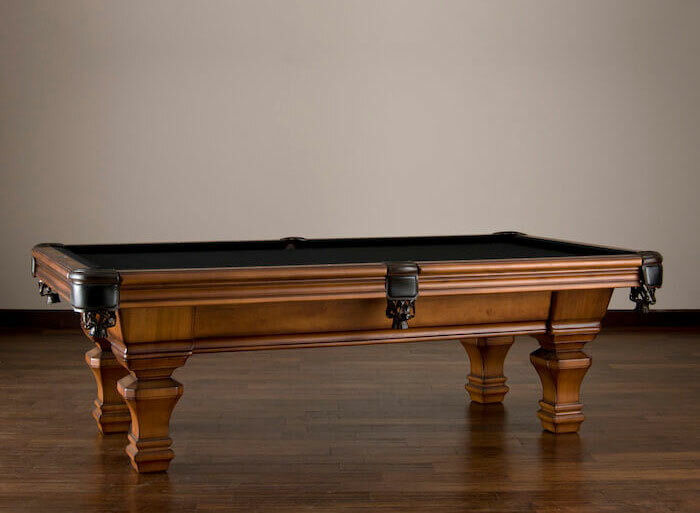 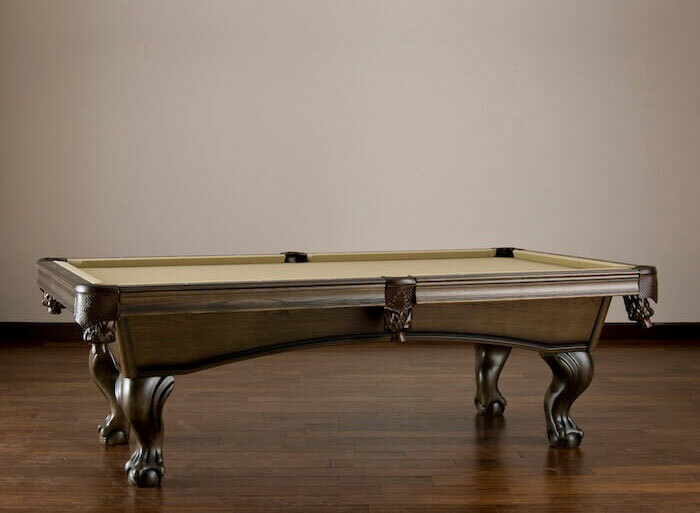 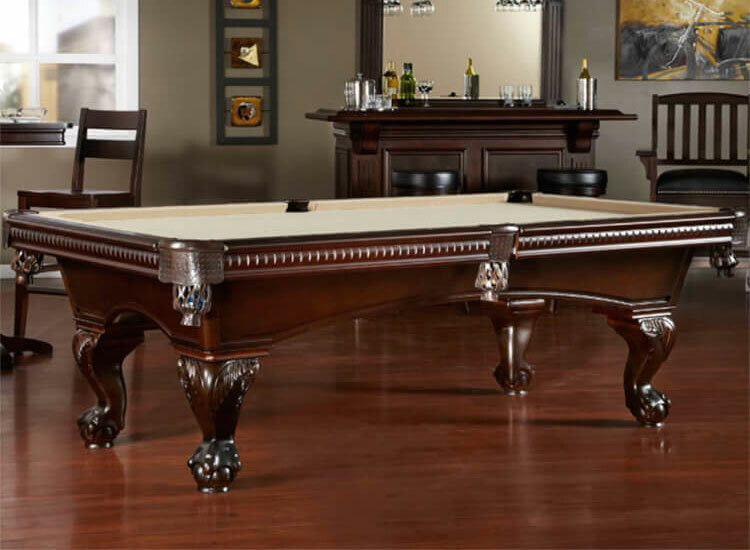 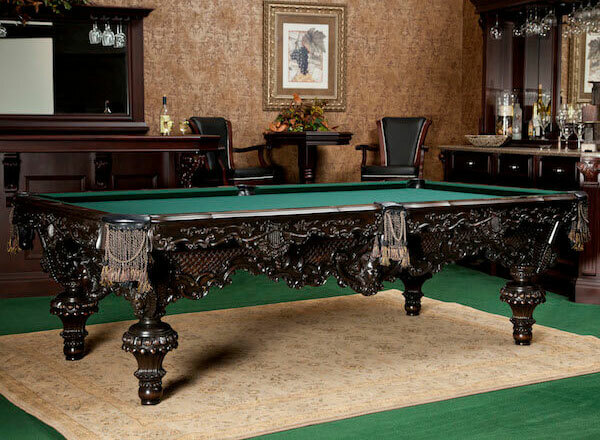 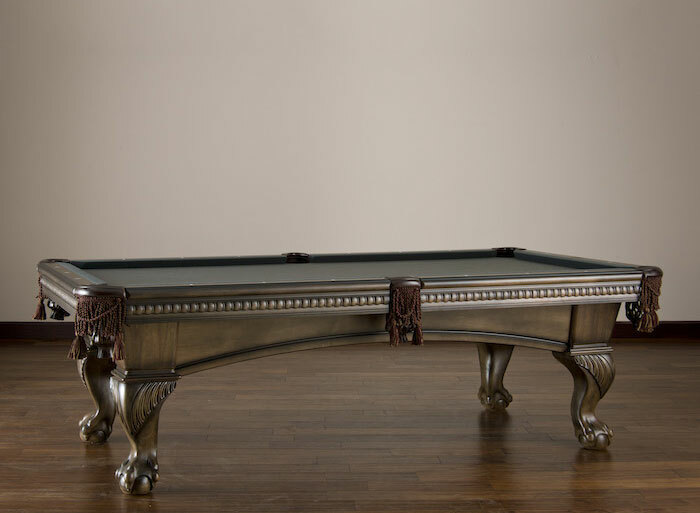 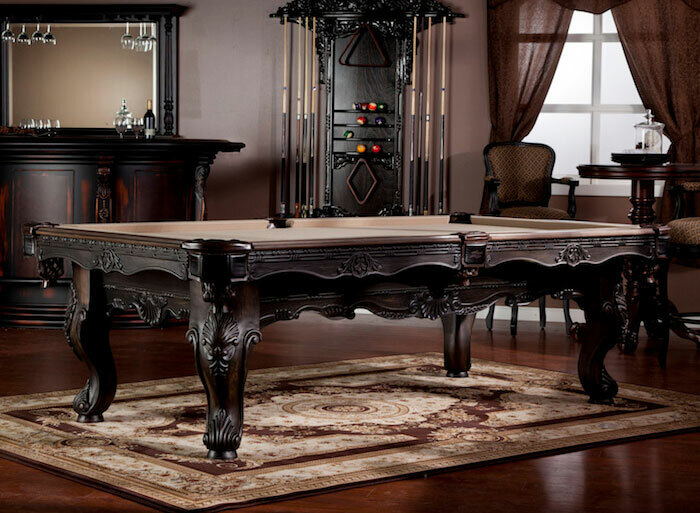 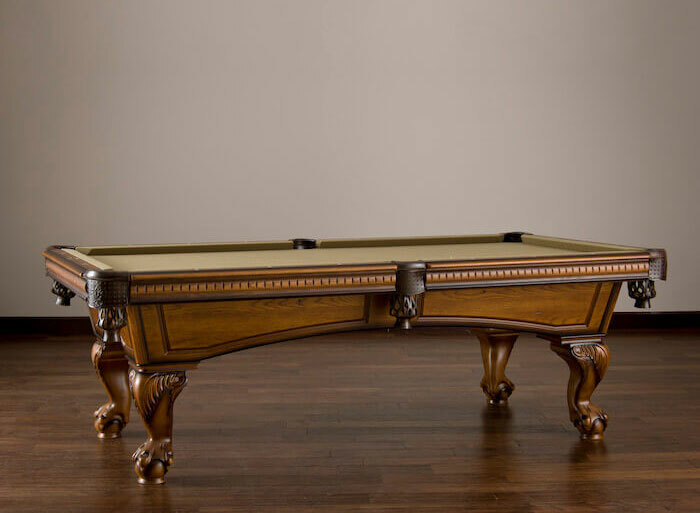 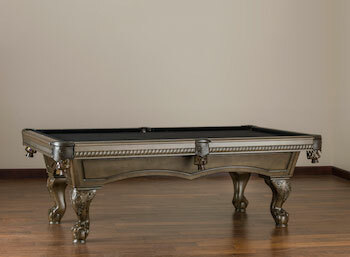 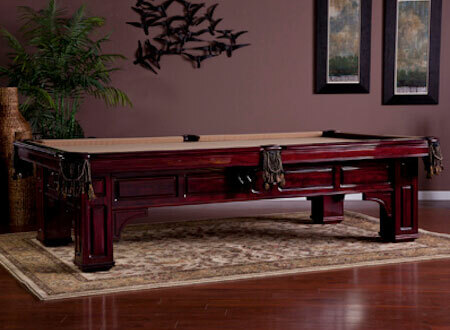 All pool table styles, whether contemporary, transitional, or traditional, are crafted by the world’s finest woodworking artisans, and each table is part of a complete designer collection. 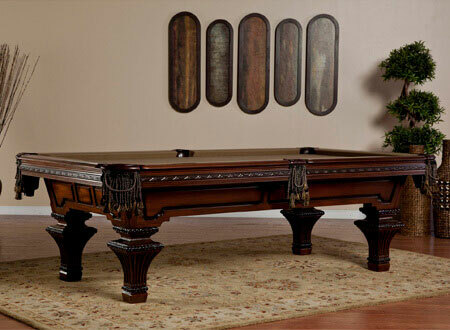 Translation: hassle-free home décor with a lifetime of enjoyment. 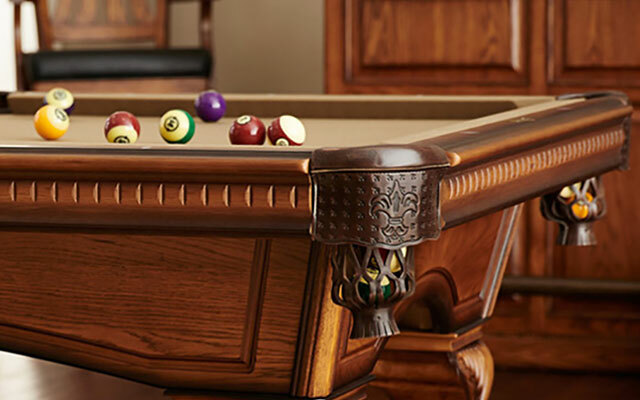 We believe that all the little details make a big difference, and will enable your family to enjoy your furniture for generations to come.